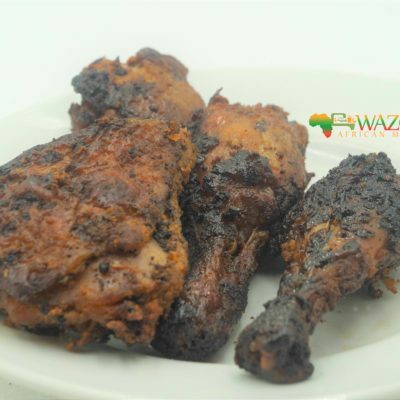 This dish is perfect as a starter dish as well as a side. 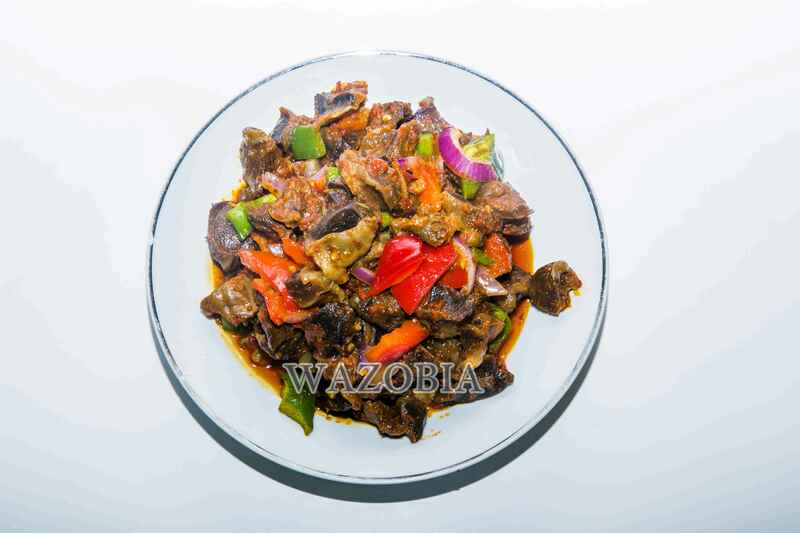 Peppered Gizzard are a party favourite in most Nigerian social circles. 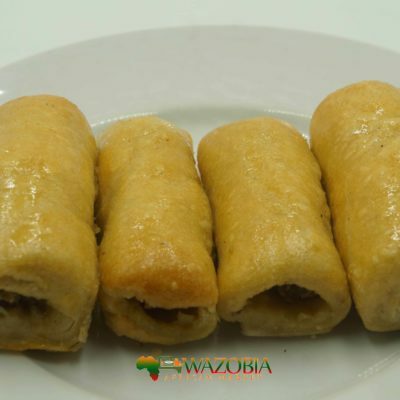 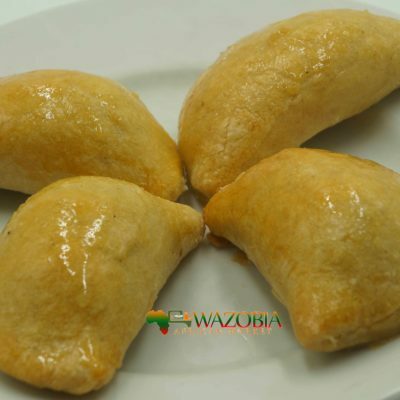 They are usually served as small chops, appetizers or in rice dishes like Jollof rice. 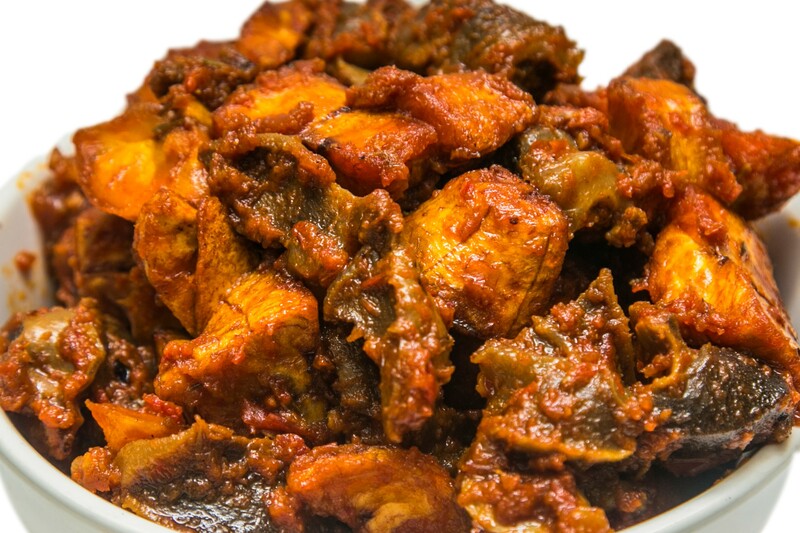 Our yummy stewed gizzard are Boiled and deep fried and poured over a simmering pepper and Tomato Sauce. 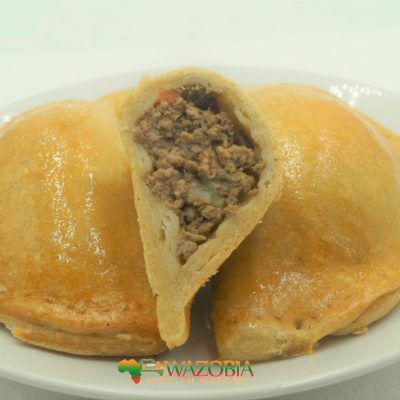 Tossed with Onions, Green bell peppers.